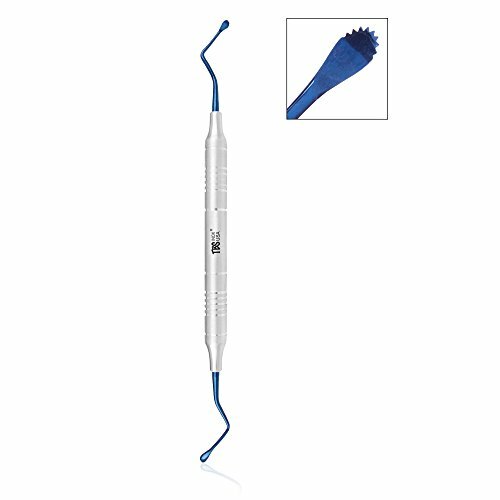 Fine serrated, titanium coated curettes designed for curettage, granular tissue removal and tooth socket debridement. If you have any questions about this product by TBS INOX USA, contact us by completing and submitting the form below. If you are looking for a specif part number, please include it with your message.